Ben is from Owen Sound, Ontario and has loved performing his entire life. After performing in some community productions in middle school, Ben started thinking that his love of the theatre was more than just a hobby. He moved away from home at the age of 14 to start pursuing his dreams by attending the Etobicoke School of the Arts for high school and has never looked back. After graduating ESA, Ben took his musical theatre education one step further and moved to Oakville to attend Sheridan College. 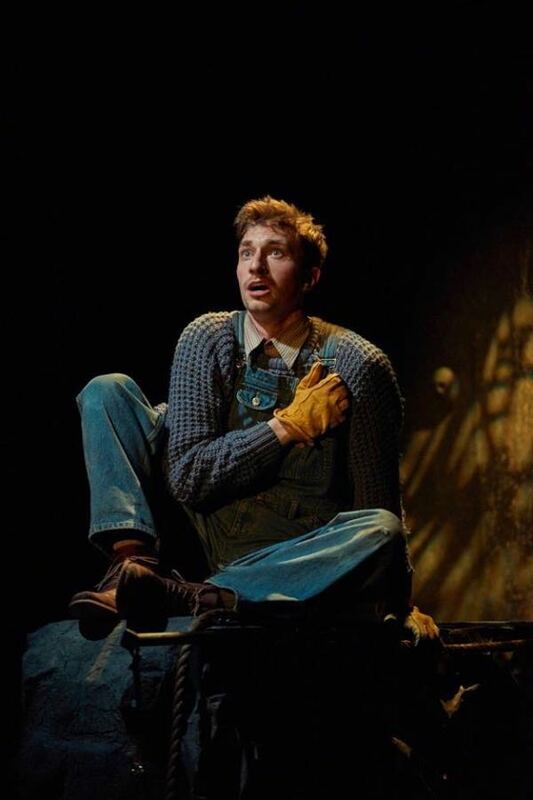 While in his final two years, he had the pleasure of playing the incredible leading role of Floyd Collins and originating the leading character of Paolo in Senza Luce, while also being a part of two other spectacular productions in Dogfight and Grand Hotel. During his summers while attending Sheridan College, Ben was lucky to work at Victoria Playhouse Petrolia, originate the leading role of Patrick in A Splinter in the Heart with The Festival Players, and work at the Charlottetown Festival where he played Tweedle-dee in Alice Through the Looking Glass, and fulfill his dream of playing Gilbert Blythe in Anne of Green Gables. When Ben is not performing he enjoys cooking, being a sports fanatic and continuing to train.